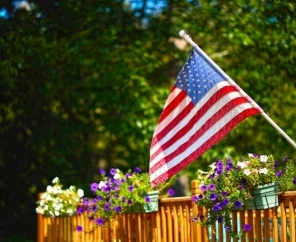 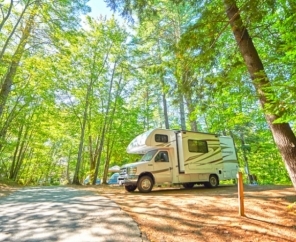 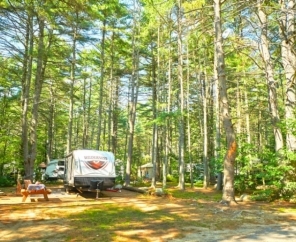 Pine Acres RV Resort is nestled in the heart of the Seacoast Region of New Hampshire, close to Portsmouth, Boston, Hampton Beach & The Kittery Outlets. 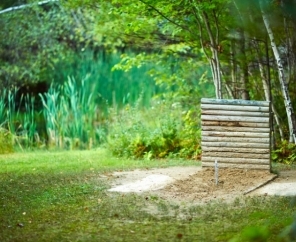 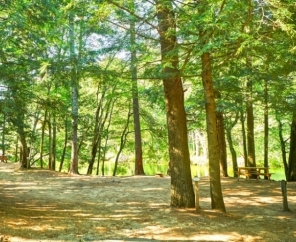 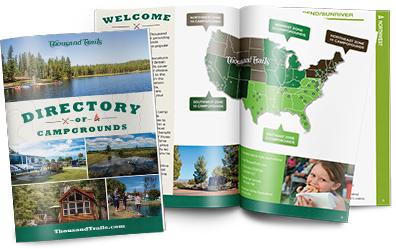 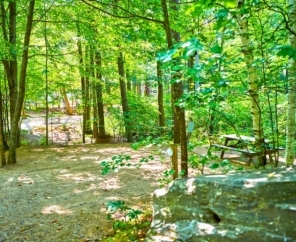 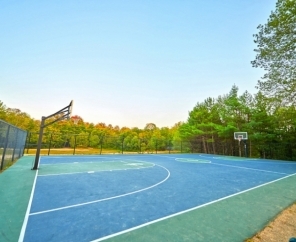 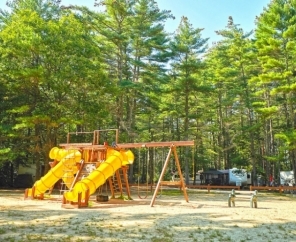 Pine Acres is a Woodall's 5E rated destination, making it one of the premiere wilderness playgrounds in all of New England. 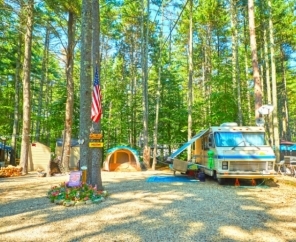 This New Hampshire RV camping resort offers countless amenities in a location that is second to none. 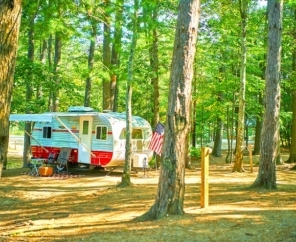 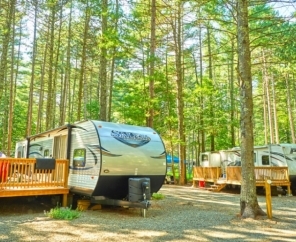 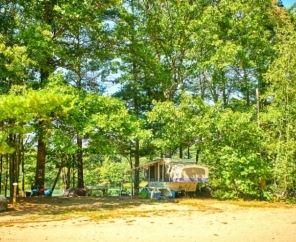 With spacious wooded and waterfront RV and tent sites, as well as onsite cabin rentals, this New Hampshire RV park has it all! 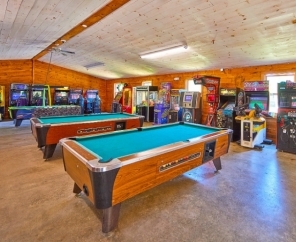 You'll find incredibly friendly and helpful staff as well as loads of onsite amenities and activities!